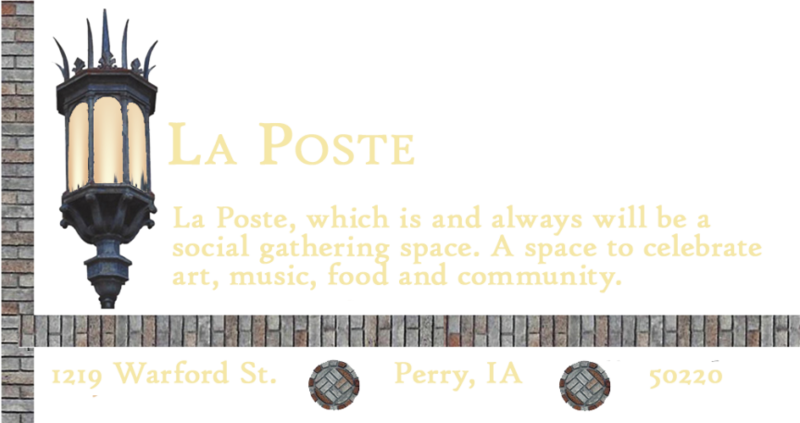 Poste Print Festival is a one day annual festival in Perry, IA dedicated to the celebration of original prints, the artists who create them and the people who collect them. The festival consists of printmaking demos, vendor tables for artists with a focus on printmaking, and a concurrent month-long exhibition. This year, the festival will be held on Oct. 17th. The festival will be held at La Poste, a newly renovated 1913 Postal Office Building, which functions as a social gathering space for special events and art exhibitions.